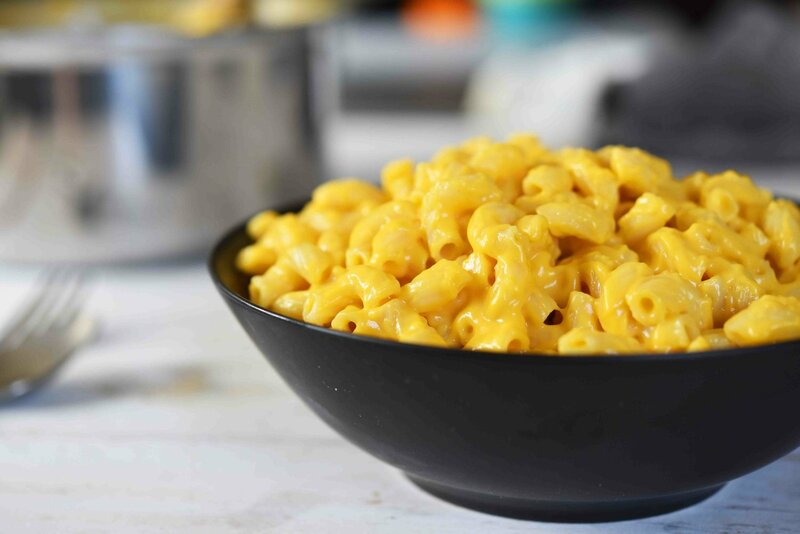 In this week’s Convenience Food Hacks episode of A Full Plate, mom and Chef Nikki Dinki brings us ways to make convenience foods (think mac ‘n’ cheese) a lot healthier. For more fun food hacks, check out Nikki’s Ultimate Healthy Meal Hacks here. By the way, these awesome food and nutrition tips from Nikki are brought to us by our friends at VeeTee Dine In Rice. VeeTee Dine In rice is delicious, microwaveable rice ready in just 2 minutes. VeeTee uses only real ingredients and contains no artificial flavorings, colors or preservatives. All Veetee Dine In Rice products are gluten-free and suitable for ovo-lacto vegetarians.